AOTM is introducing a new format we call "Crossfire." 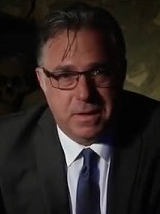 In our "Crossfire" presentation, the AOTM Moderator will be playing Devils Advocate. You may be wondering why we do we not have another debater. 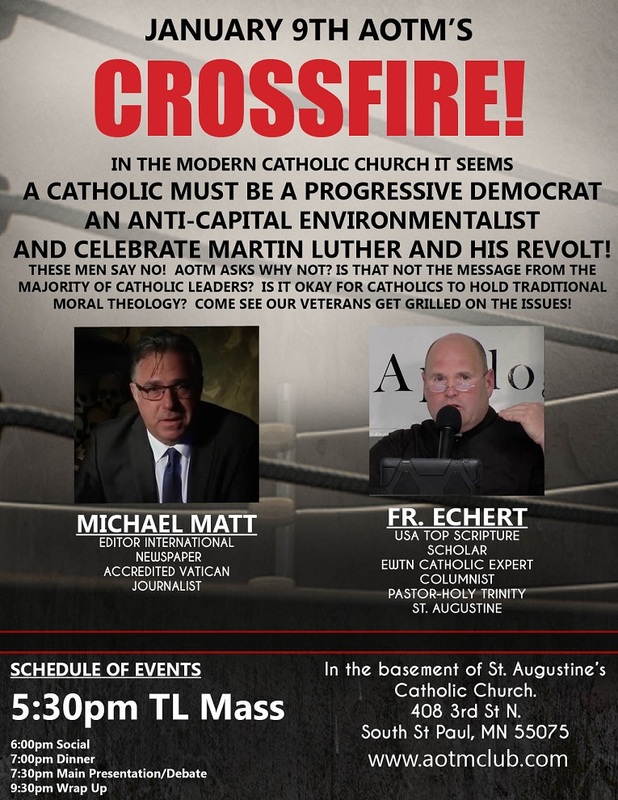 Well, to be honest, we could not find a Progressive Anti-Capital Environmentalist Catholic who Celebrates Martin Luther and his revolt to take us up on a debate at AOTM. However, the issues above were very prominent over the last year and need to be addressed. So we came up with "Crossfire." This is a much more spontaneous type of format that I think you are going to really enjoy. Specifically, the Speakers do not know all the questions that are going to be given to them. Add some beer and this should be fun! This Pork is covered a rich apple glazed and slow roasted until it is so tender it falls off the bone. Served with garlic and herb mashed potatoes (eat them with or with out the gravy) and baby carrots steamed and covered in a sweet glaze.